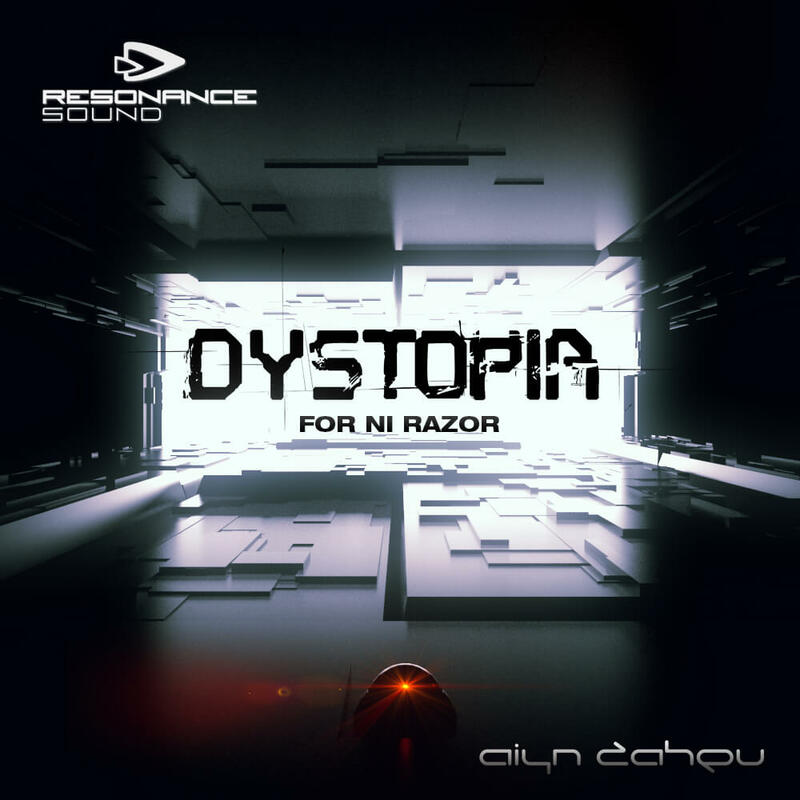 Aiyn Zahev proudly presents Dystopia – 80 beautiful sounds & textures programmed for Native Instruments Razor. Razor uses additive synthesis for an amazingly sharp and clear sound; this bank harnesses this modern clean sound and delivers phat lazer bases for the floor, beautiful pads, haunting textures, serene plucks and intriguing effects. Inspired by artists such as Sasha, Soundprank and Guy J as well as others; If you want to build beautiful layers of sound, this bank is for you. Also included is the MIDI for from the audio demo. Suitable for Ambient, Progressive house, Electro & Trance styles.